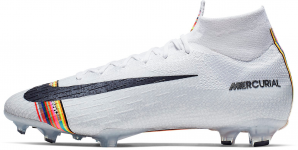 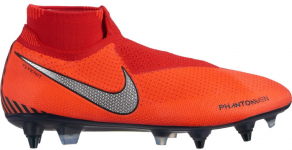 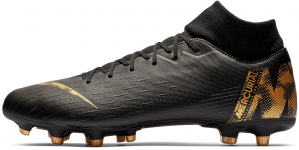 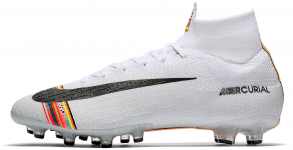 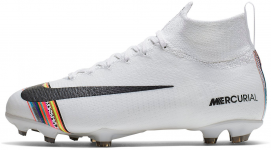 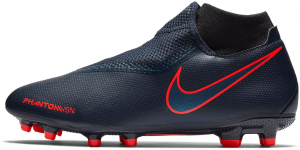 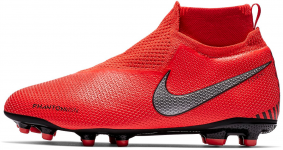 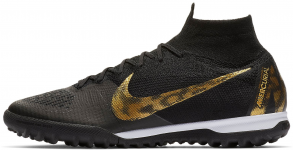 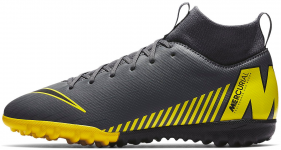 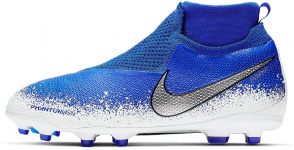 Nike football shoes are very popular among both big and little players. 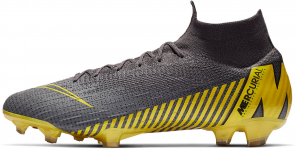 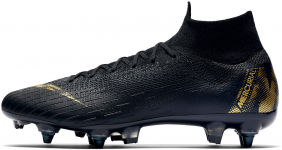 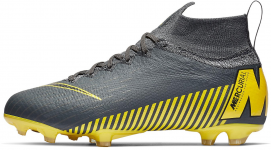 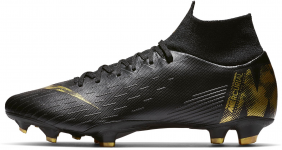 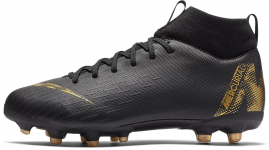 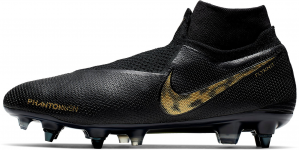 The category of football shoes by Nike contains all the model lines like Hypervenom, Tiempo, Magista, Mercurial, and CR7. 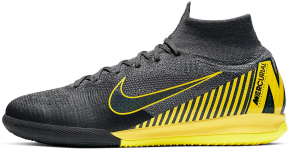 Choose from outsoles designed for soft, hard, artificial, and indoor/court surfaces. 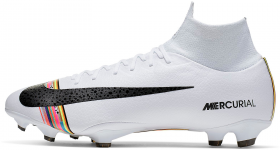 Choose from lots of colours, including the latest designs worn by global footballs stars. 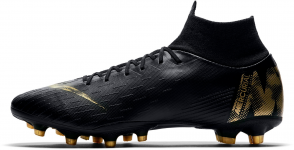 Play football in the same shoes as Cristiano Ronaldo and Neymar. 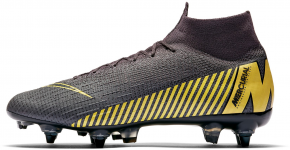 Top4Football, the biggest online shop specializing in football, is the only place in the Czech Republic offering limited TOP models in the colours you cannot buy anywhere else.